The In-Touch Cricket Academy has different levels of coaching for both junior and senior cricketers with our age group autumn / winter courses at 4/5, U6/U8, U9/10, U12/U13 year old through to our performance courses for young cricketers at U14/15 and U19 which run for 20 sessions in the off season. Additionally 121 coaching sessions run throughout the year covering all aspects of the game. The winter coaching programmes are led by coaches of vast experience covering the technical, tactical and mental aspects of the game. Currently the Academy has four UKCC Level 3 qualified coaches. 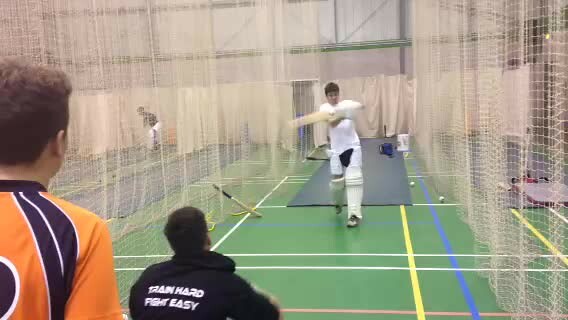 The Academy also prides itself on running cricket specific strength & conditioning linked to the performance programmes to help make the complete athlete which has been led by S&C coaches Kieron Vorster, Gareth Davies and Ben Scott. 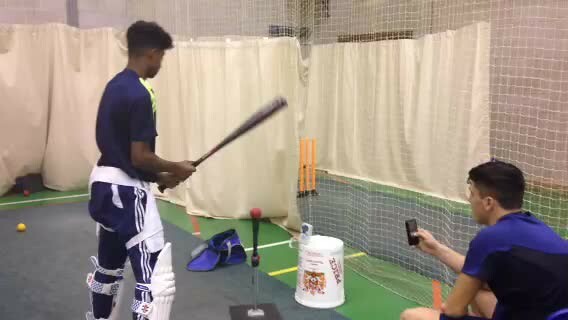 With strength and conditioning now becoming an integral part of cricket in the modern game the academy will educate the young cricketers the importance of S&C in cricket and introduce them to all the areas of importance that a cricketer will benefit from. Through progressive learning and training the results will be visually seen in areas such as athletic ability in the field and the speed of running between the wickets. Our mission is to create a fun and creative learning environment whereby each player is given an opportunity to make the most of their abilities and help increase confidence and concentration into all areas of a young cricketer. I have been doing the winter course with Matt for at least the last four years and it has become an integral part of my preparation for the cricket season. The small groups and experienced coaches have always resulted in a constructive, competitive and informative atmosphere to train in. I would highly recommend the course to anyone looking to improve and hone in their game.